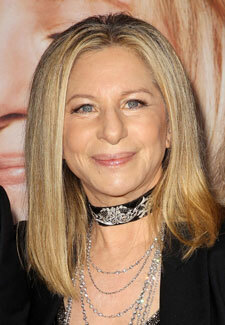 Barbra Streisand is confirmed to sing at this year’s Academy Awards on 24 February. The two-time Oscar winner, 70, will be performing at the ceremony, as will Brit star and Oscar nominee Adele. Adele’s performance of the nominated track, the theme for Skyfall, will form the central part of a tribute to the James Bond franchise at the Awards. It is not yet known what Barbra will be performing.